You’ve probably started to realise that the new Computer Science specifications have much more theory than before. How do you teach it all whilst keeping your students engaged? And how do you do it given that you don’t have the time to make your own resources? That’s where 101 Activities for GCSE Computer Science comes in. This book saves you time whilst providing you with a huge number of fun resources to help engage your students. Suitable for starters, class activities, plenaries or homework. This activity book bundle consists of one book for students (without answers) and a teacher book (with answers). *Does it cover my exam board? 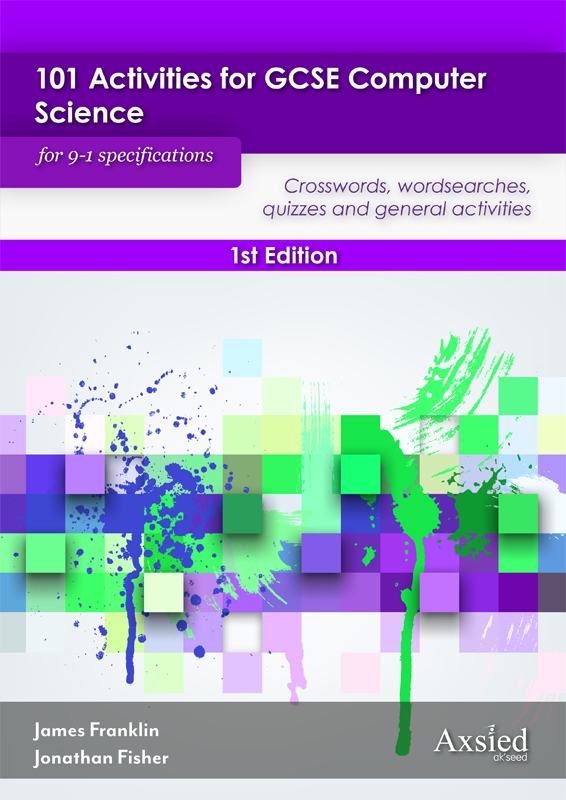 The activity book covers the 9-1 specifications for AQA, CIE, Edexcel, Eduqas & OCR. 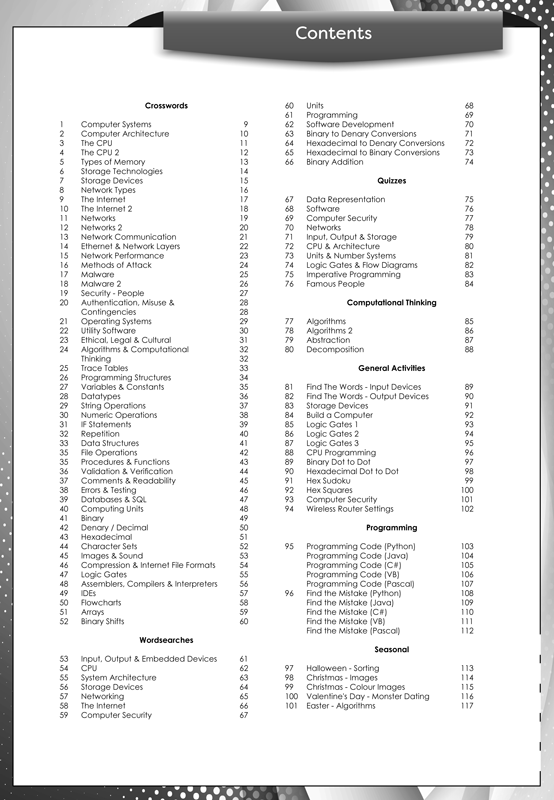 The book covers the common aspects of the courses along with some exam board specific pages. Even if you change board it will still be incredibly useful. 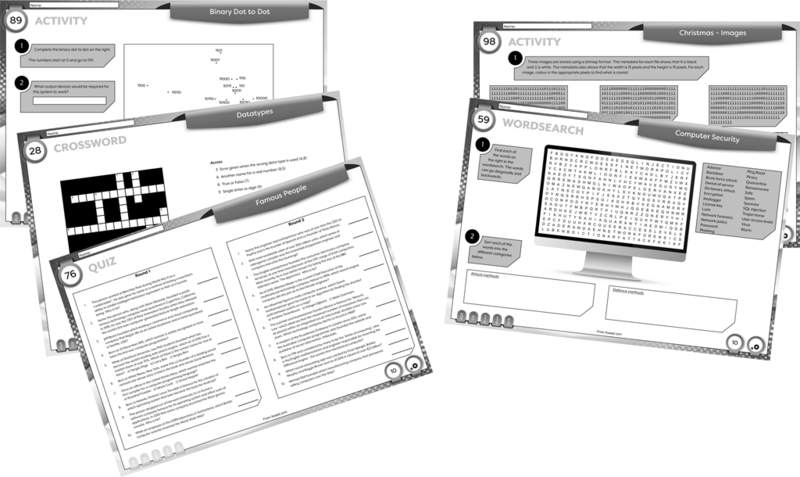 The activities are also suitable for KS3 students who are studying any of the topics so every sheet can be used in your classroom teaching. 101 Activity Sheets are given in the book. James Franklin has a degree in Computing from Imperial College, London, a PGCE in ICT Education from Brighton University and an MA in Computing in Education from King’s College London. He has taught Computing at A-level and GCSE for 9 years in Chichester High School for Boys, LVS Ascot and Royal Russell School, Croydon. James is passionate about helping teachers to teach Computer Science and now is full-time Director at Axsied Ltd. Outside of this, he enjoys photography and travel. Jonathan Fisher has a Masters degree in Computing from Imperial College. He has 14 years experience working in the games industry, programming and producing games for mobile phones, Amazon Kindle and the Microsoft Xbox. Under his own games company, he has produced games for well-known companies such as Cartoon Network and now furthers his career in the education sphere. This activity book is a must-have addition to your everyday teaching of Computer Science – you will never look back with this purchase! 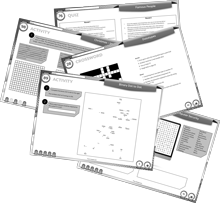 The activity book contains two downloadable PDF files for the teacher and student versions.